Babyshower Ireland››Hand Crafted Baby Flip Flops! Home / Baby Booties / Hand Crafted Baby Flip Flops! Hand Made Knitted Flip Flops! Beautifully hand crafted baby flip flops made using 100% cotton yarn. These flip flops are made using gray and pink cotton yarn. 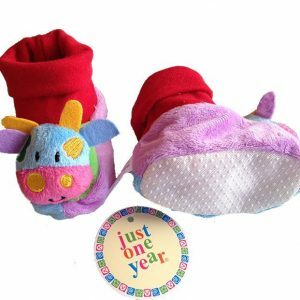 A perfect little gift for the new little feet in your life!